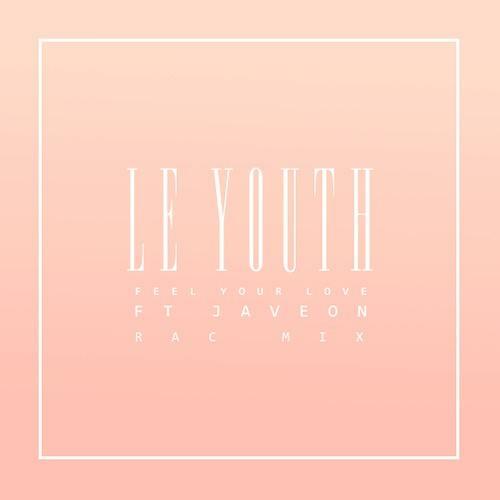 Le Youth is back, this time with Javeon in tow and complete with a remix courtesy of RAC. Javeon’s voice remains intact on ‘Feel Your Love’, but RAC breathes some summertime vibes into what is already a sterdy 90’s inspired R&B based track by the L.A. producer. We were initially concerned that Le Youth may have pigeoned himself into a genre that will soon pass in popularity, but having watched him play last week we are certain that the talented producer is here to stay. Pre order the original on iTunes. 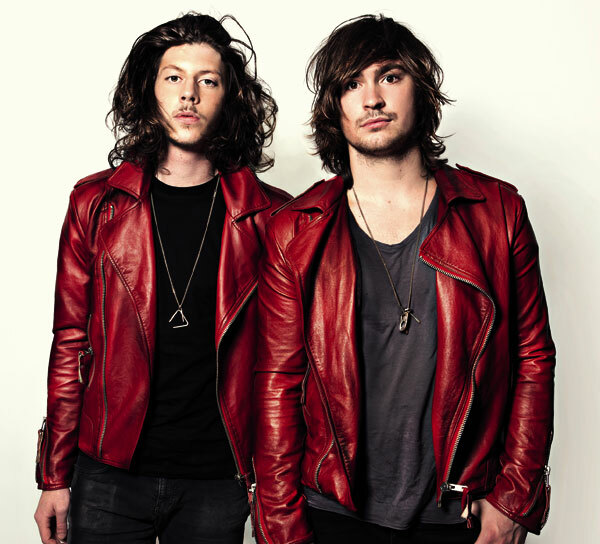 Peking Duk is Australian electronic duo, Adam Hyde and Reuben Styles. 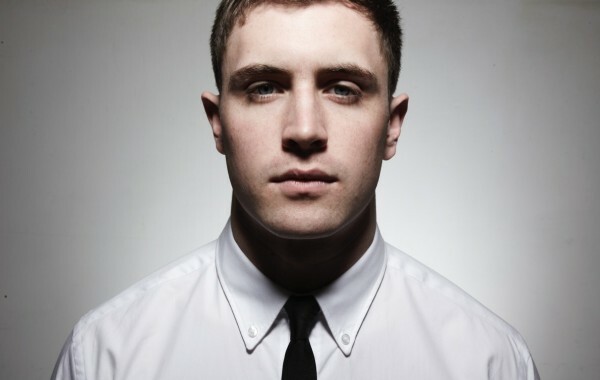 New track ‘High’ may just be the single to break the EDM duo to the mainstream. Teaming up with Sydney-based Nicole Millar, the animalistic video for ‘High’ is set in a woodland and is pretty bizarre! 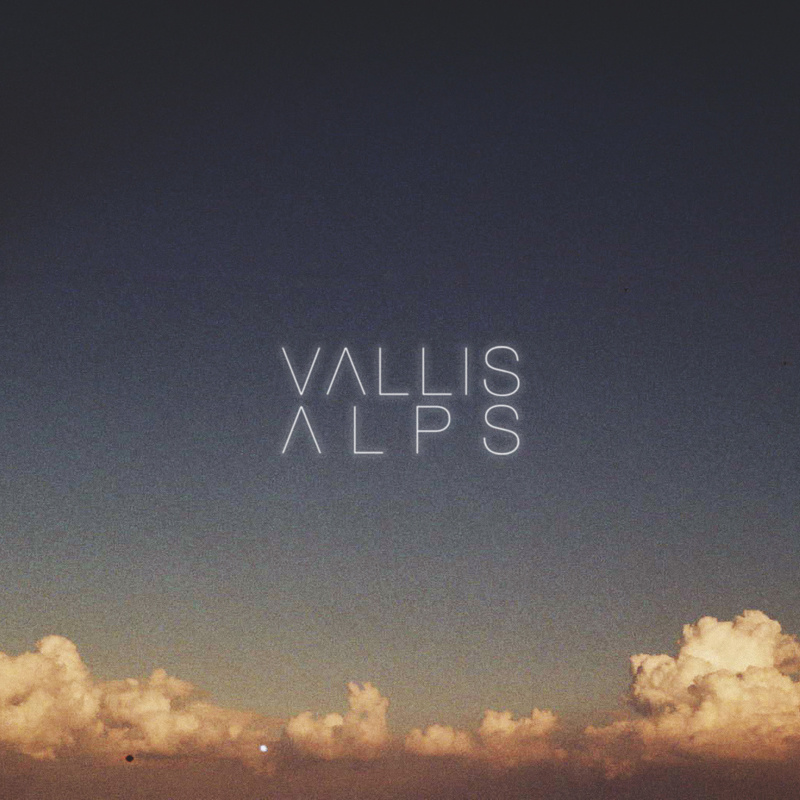 ‘High’ has been released via Vicious Recordings Pty. Purchase the track on iTunes.